With an enthusiast-centric brand like Porsche, choosing the "ultimate" car from Stuttgart's impressive lineup is a nearly impossible feat. Is it the original 911? Maybe, but that's too easy. Is it the new 918 Spyder hypercar? No, especially after its own younger sibling embarrassed it at the Nurburgring. 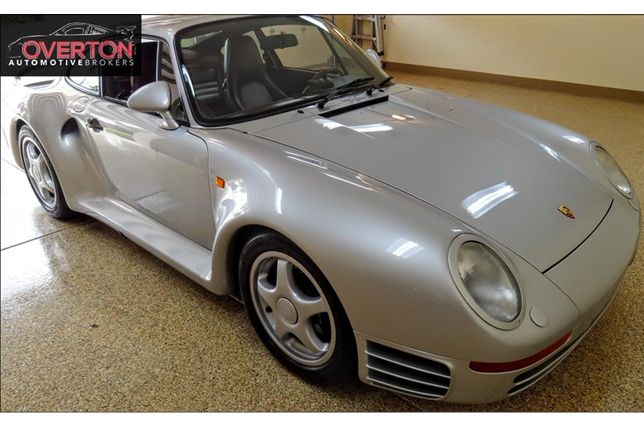 A solid choice then is a child of the 1980s, the Porsche 959. 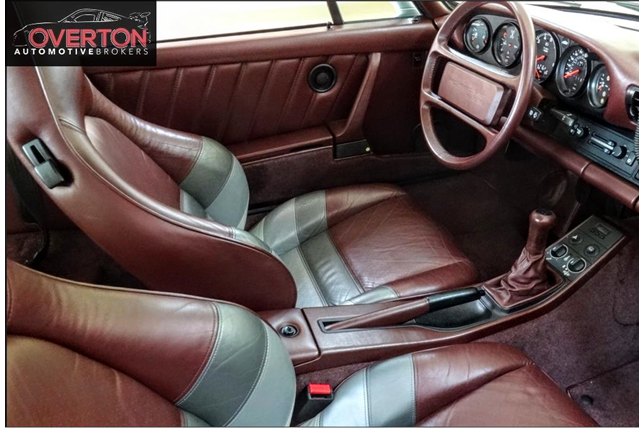 The oddly-shaped 959 is considered to be Porsche's first "supercar" and was the fastest production car when it was introduced for the 1986 model year. Just 294 street-legal 959s were produced, and all of them go for big bucks now. 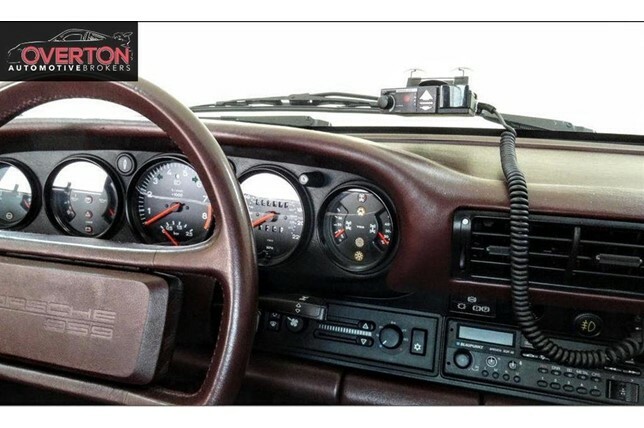 As it turns out, there's currently one for sale on duPont Registry for $1.3 million with only 3,500 miles on the odometer. This example is even rarer than most; it's a 1987 959 Komfort model, just one of eight. 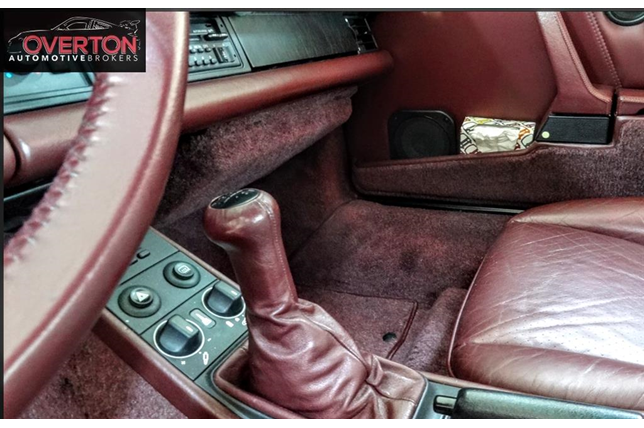 The car is finished in silver with a red interior (only four Komforts featured this trim) and a six-speed manual transmission. 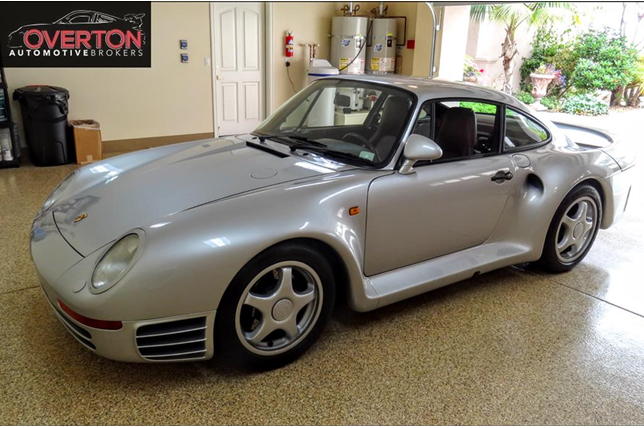 The 959 comes with all-wheel-drive and a twin-turbocharged, 2.8-liter flat-six pushing 444 horsepower and 369 lb.-ft of torque, rocketing the car to 60 miles per hour in 3.6 seconds and a top speed of 195 mph. It was one of the first cars with weight-saving magnesium wheels and an adjustable suspension system. 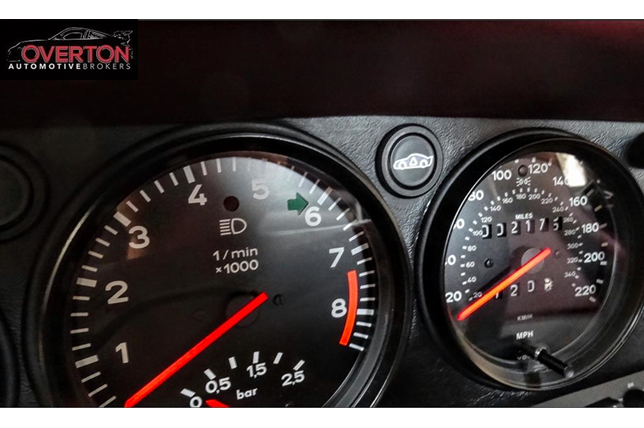 The original owner of the car was in Japan, and after 2,395 km (about 1,500 miles), the car was imported to Southern California, where its odometer was converted to measure in miles and its suspension was upgraded to the 959's "S" spec. 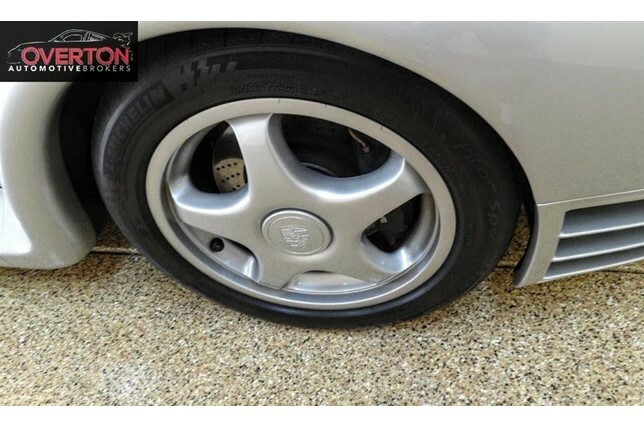 Now it sits patiently, awaiting a caring Porsche collector with the cash to spend on an innovative supercar.